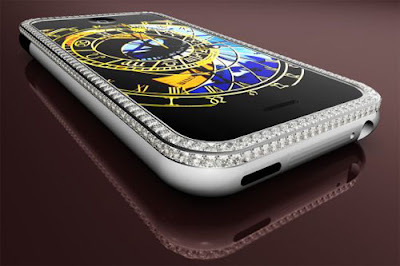 If you are crazy about iPhone and have $176,400 to spare, I m sure the diamond studded iPhone created by Austrian luxury designer and jeweller Peter Aloisson would fit nicely into your hands. 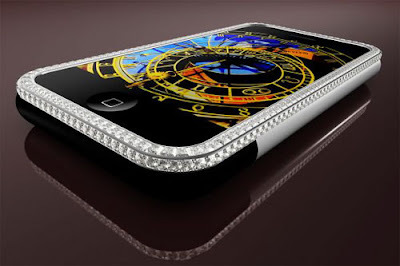 If you think buying one is crazy, the first crazy customer is a Russian businessman who preordered it in October 2007. 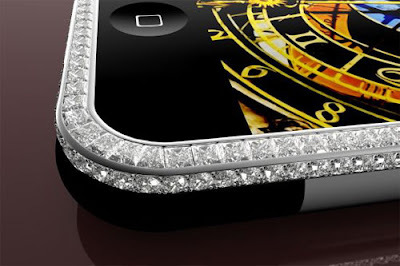 A lesser priced iPhone with only the brilliant cut diamonds can be purchased at a more modest price of USD66,150.